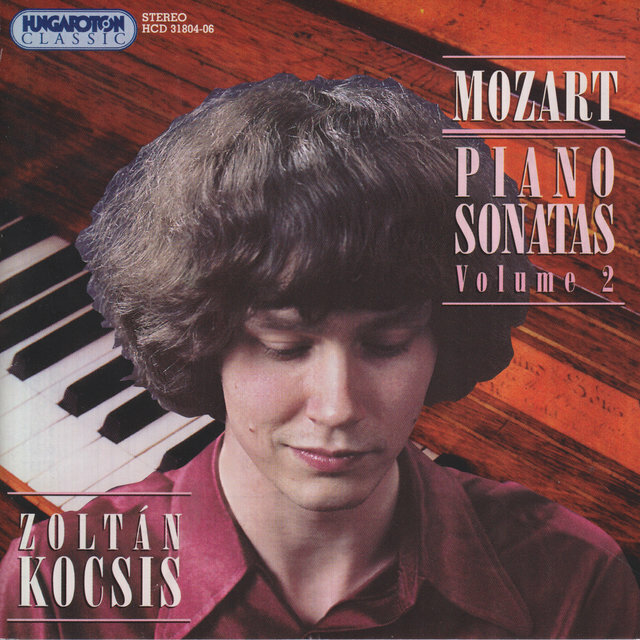 Eminent Hungarian pianist and composer Zoltán Kocsis began his studies on piano at the age of five and entered the Béla Bartók Conservatory of Music in Budapest at age nine. 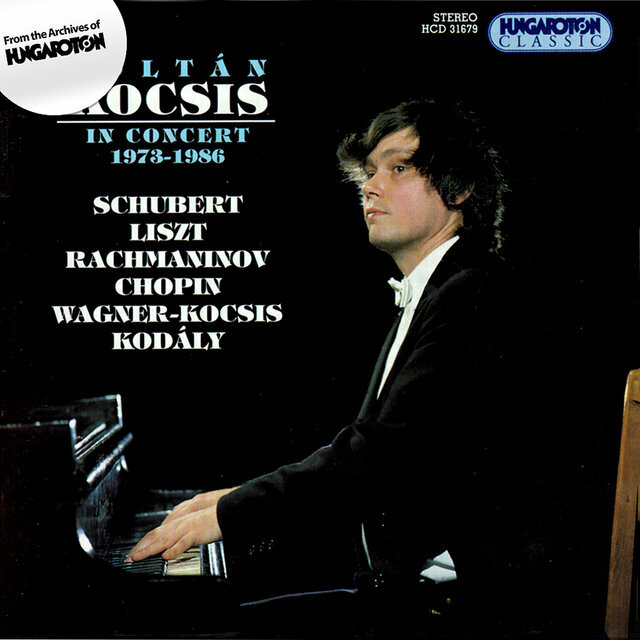 At 15 Kocsis transferred to the Ferenc Liszt Academy of Music, studied composition with Pál Kadosa and György Kurtág, and received his diploma at 19. 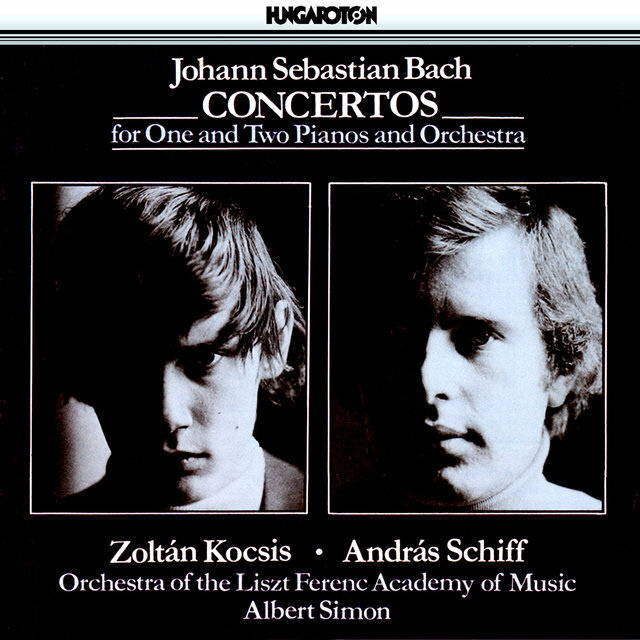 His appointment to the teaching staff of the Liszt Academy was practically instantaneous. 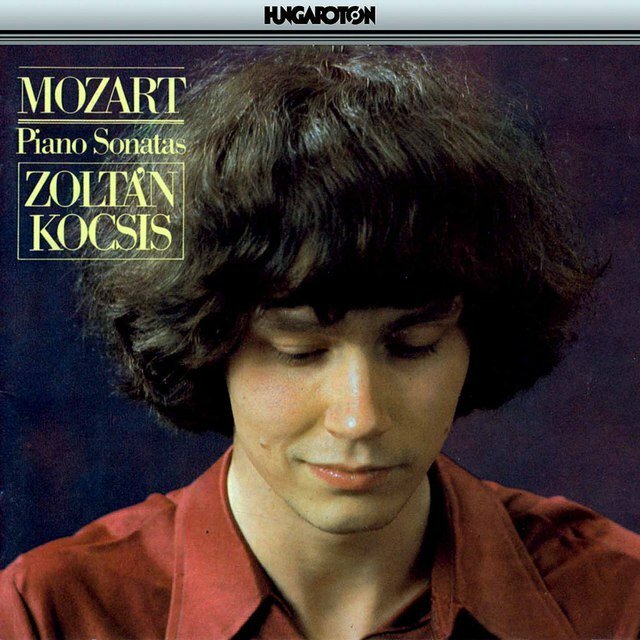 By this time Kocsis was already a seasoned veteran of the concert circuit, making his American debut in 1971 and appearing in London in 1972. 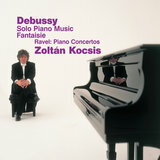 Kocsis is known for his participation in summer music festivals around the world, such as in Salzburg, Edinburgh, and at the Prague Spring Festival. 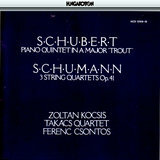 Interestingly, Kocsis had yet to perform in Africa or South America in 2004. 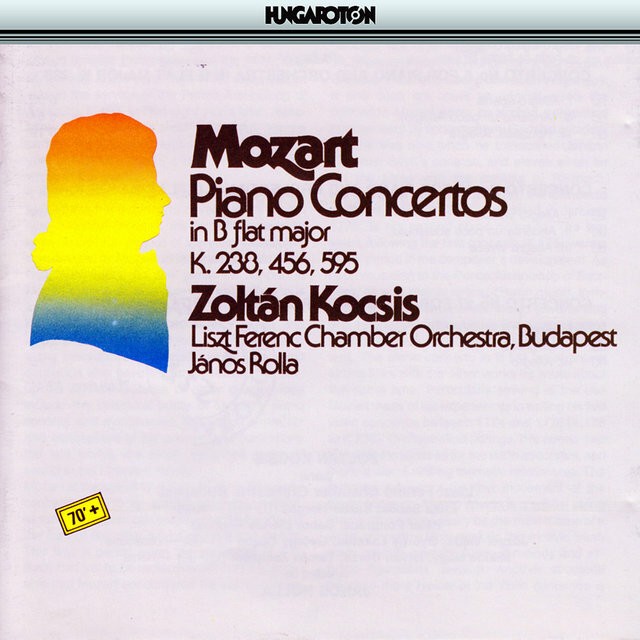 Kocsis' career as a recording artist began in a scattershot fashion with various releases on the Hungaroton, Harmonia Mundi, and Japanese Denon labels. 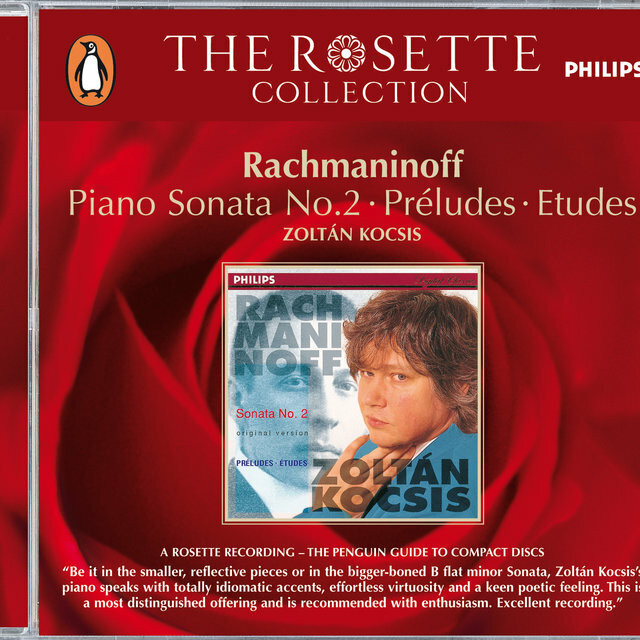 In 1980 he signed an exclusive contract with Philips Classics, reportedly still in force 25 years later, although the company itself has since been subsumed into Decca Music Group. 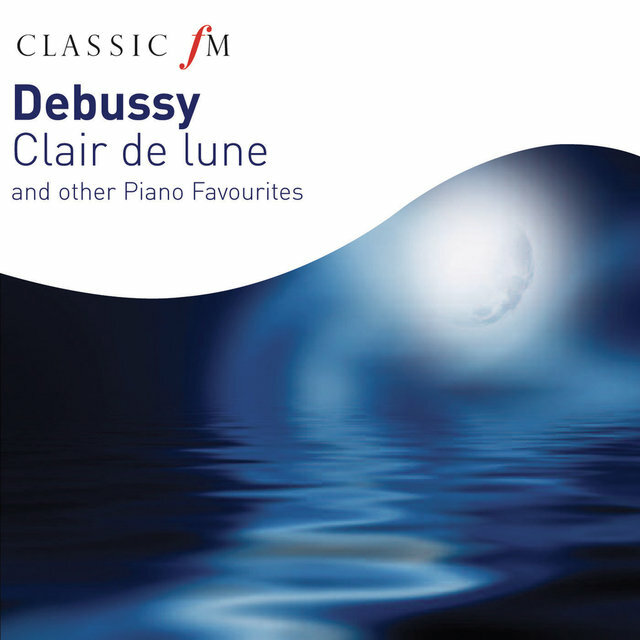 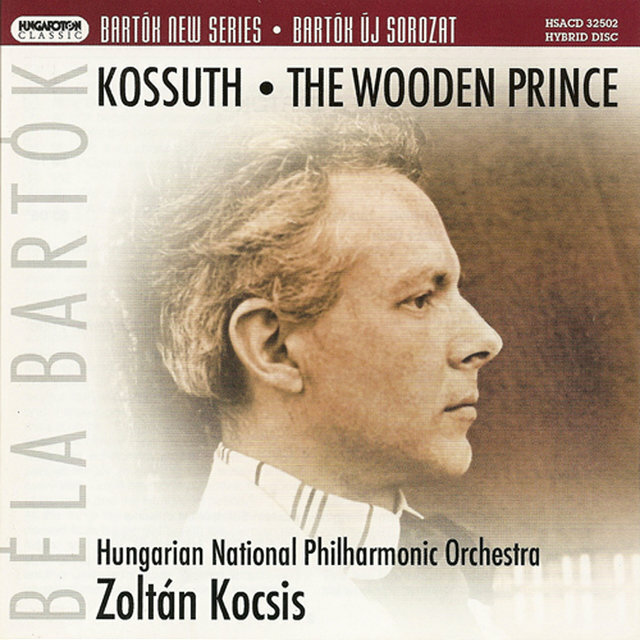 For Philips, Kocsis has recorded the complete piano music of Bartók, including the concerti and selected works of Debussy, Beethoven, and Johann Sebastian Bach. 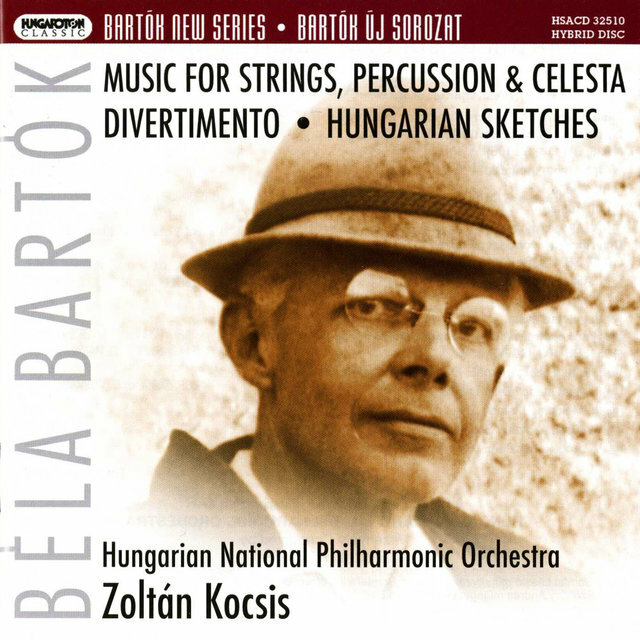 Although Kocsis' Bach playing has been singled out for especial praise by critics, the music of Bartók is central to Kocsis' activities as a whole. 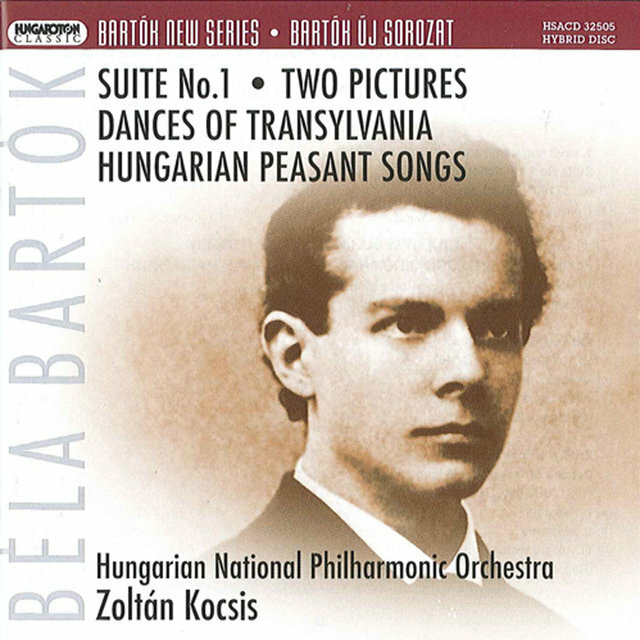 Kocsis co-compiled with musicologist Laszlo Somfai the Hungaroton multi-LP set Bartók at the Piano, issued as part of the centenary observances for Bartók in Hungary — this contains all of Bartók's commercially recorded output. 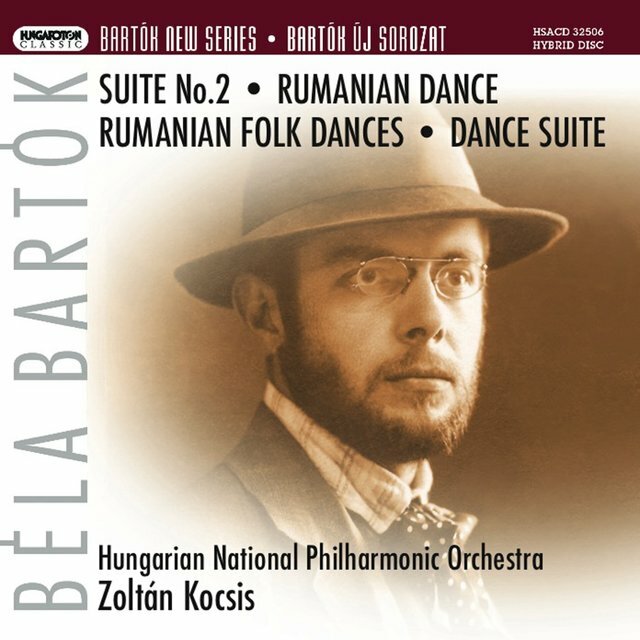 Kocsis has also orchestrated several of Bartók's works the composer had intended to transcribe into orchestral form, but never got around to the task. 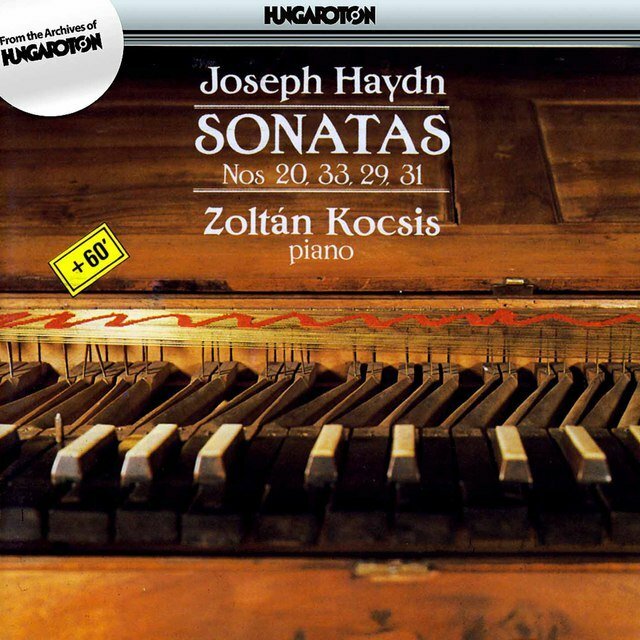 Over the years, Kocsis has maintained a close relationship with composer György Kurtág and has premiered many of his works in Hungary. 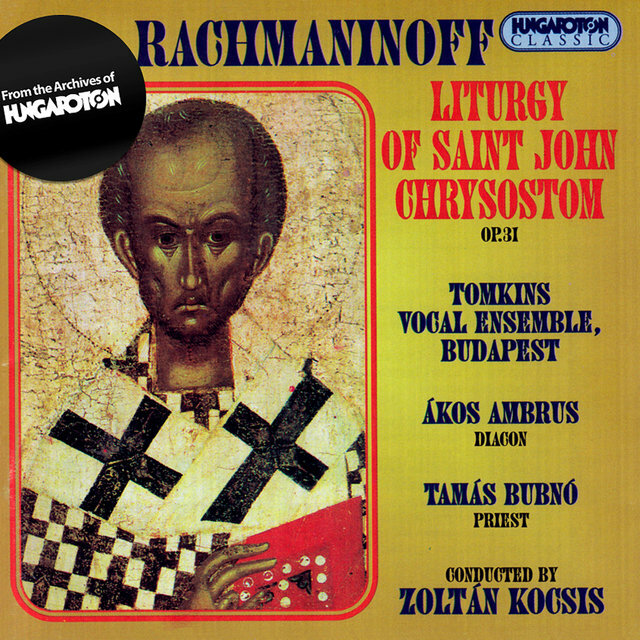 Kocsis is also a perceptive critic and journalist whose articles on music have regularly appeared in the Hungarian magazine Holmi for more than 20 years. 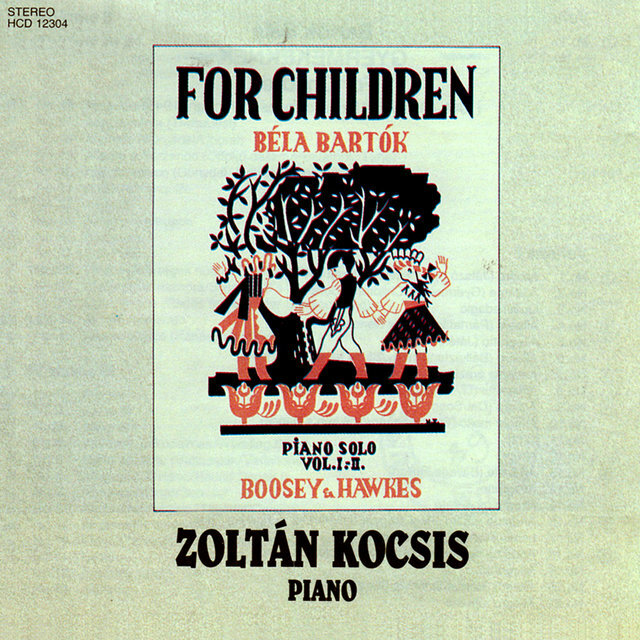 Kocsis' original efforts at musical composition are less known in America than in Europe, where his works are played by Ensemble Modern and his own group, the New Music Studio of Budapest. 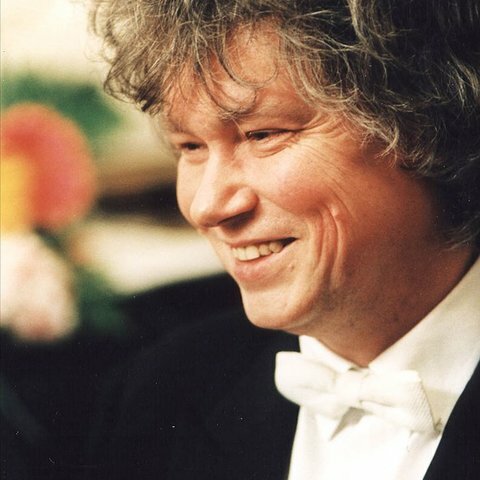 In Hungary Kocsis is also renowned as a conductor, and in 1997 was named the musical director and chief conductor of the Budapest Festival Orchestra. 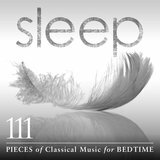 Kocsis has ushered the ensemble into a post-Cold War sensibility, discarding outdated state-proscribed formulas of programming and giving the Hungarian premieres of previously suppressed works by everyone from Charles Ives to Tchaikovsky. 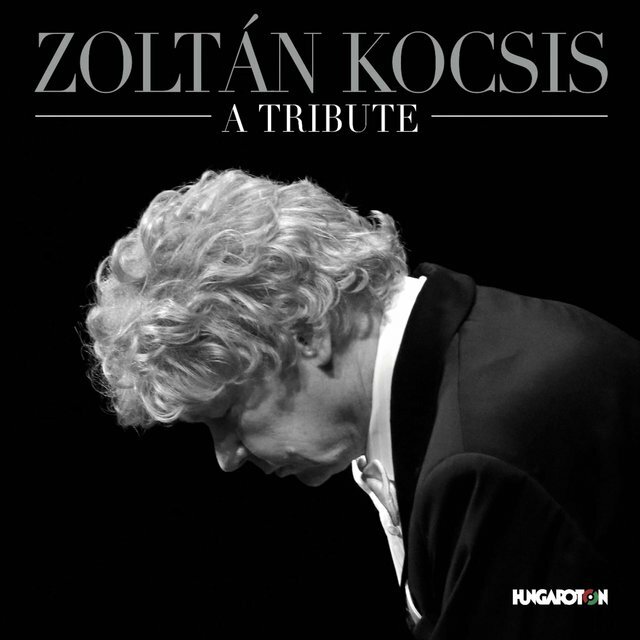 Kocsis is also regularly seen on Hungarian television, giving concerts and talking about music. 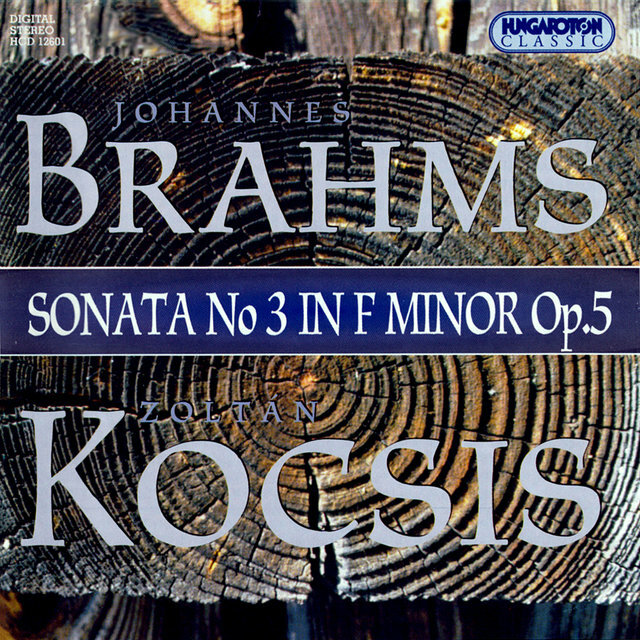 Outside of Central Europe it is difficult to access Kocsis' work as a composer and conductor, but that does not make it less significant — in his native land, Kocsis is held in a similar regard to that once accorded to the late Leonard Bernstein in America. 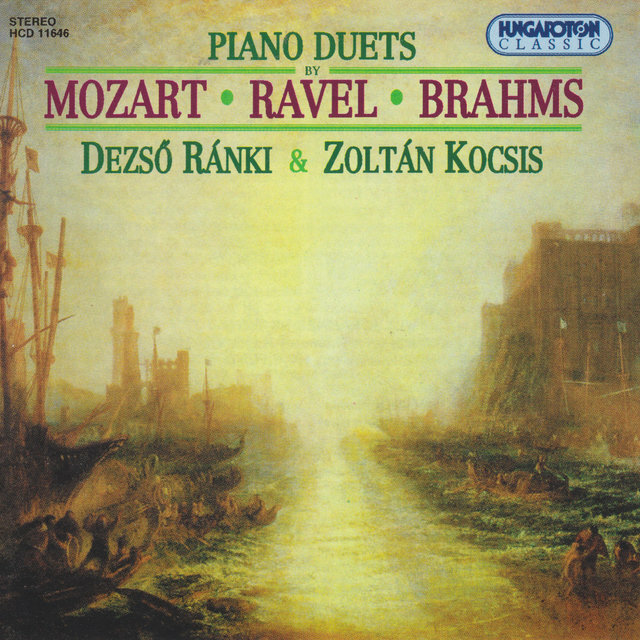 Mozart: Piano Concerto No. 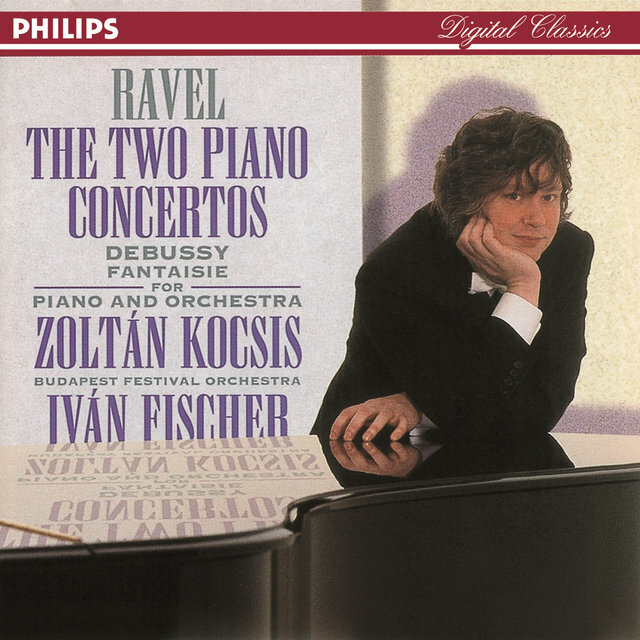 8, "Lutzow" / Concerto for 2 Pianos / Concerto for 3 Pianos, "Lodron"